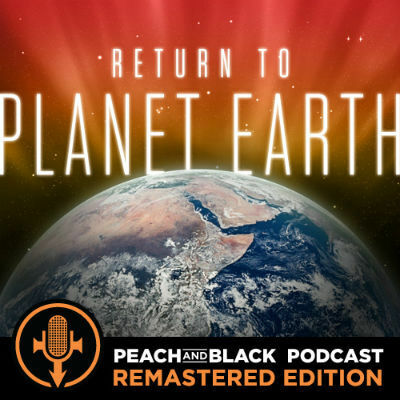 For anyone that missed it the first time around, we give you our newly remixed & remastered Planet Earth album review. Something to hold you over til we're back with more Peach & Black goodness! Sign 'O' The Times 25th Anniversary Episode!